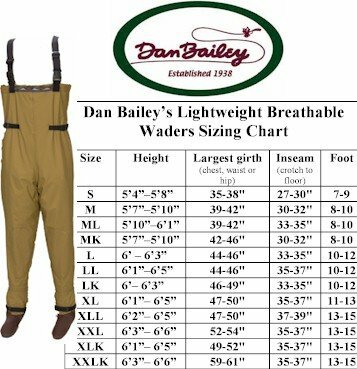 A breathable wader with good features at a great price. 100% tough Taslon nylon outer shell with all seams taped and sewn and an extra layer to protect the knees. 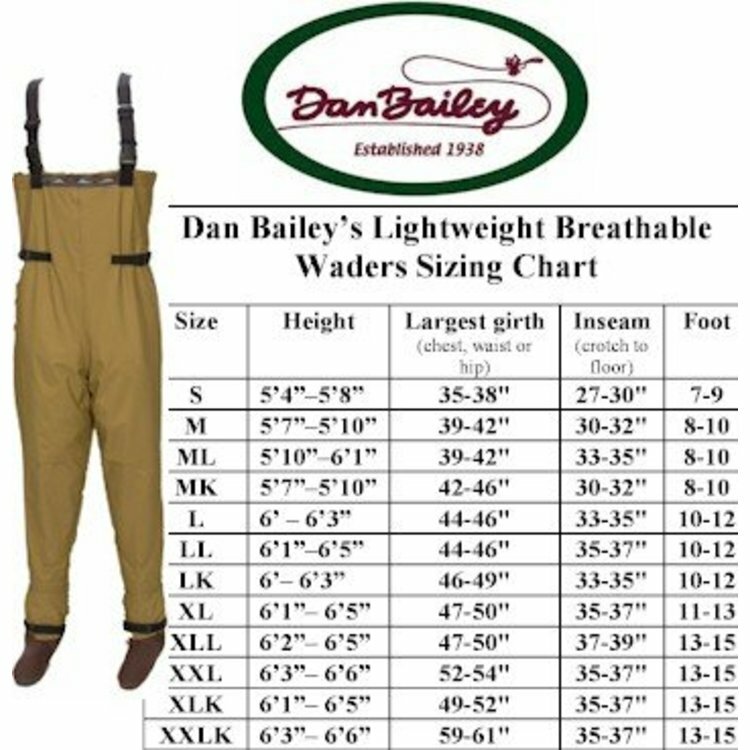 A breathable wader with good features at a great price. 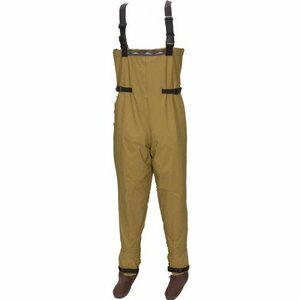 100% tough Taslon nylon outer shell with all seams taped and sewn and an extra layer to protect the knees. 3mm neoprene feet with a hypalon bottom and an inside chest pocket for gear. 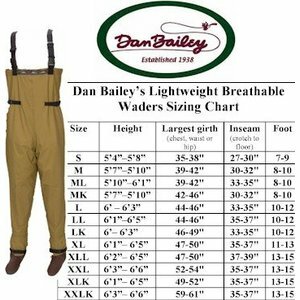 Other great features include permanent adjustable waist straps that eliminate the need for a belt and the suspenders can convert the wader into a waist high. 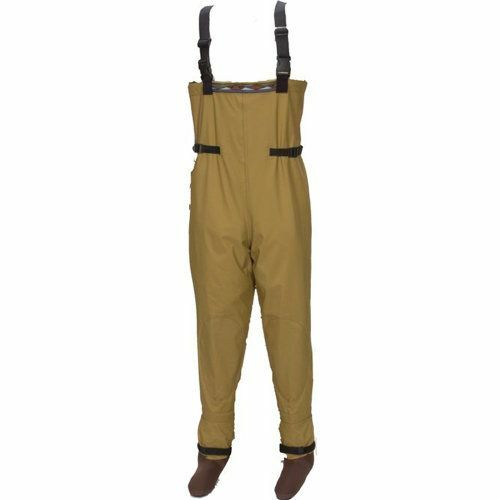 The unique built in gravel cuff system has adjustable velcro straps that hold tight to keep out sand and gravel.